Academy of International Trade and Transport is the leading professional institute of the Sri Lankan freight forwarders association (SLFFA). This is also a body endorsed by United Nations Economy and Social Commission for Asian and the Pacific Region and also member of International Federation of freight forwarding Association (FIATA). Following are the several International Trade and Transport course conducted by AITT. • Certificate Course for beginners (school leavers) in International Trade and Transport. 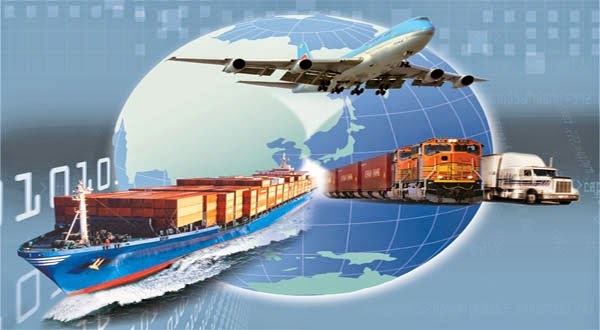 • Certificate Course in International Trade and Transport. • Advanced certificate Course in port management and port Operation. • FIATA Diploma in Freight Forwarding. • Supply chain Management - SCM (Pro) certification Programme conducted in collaboration with supply chain - Asia - Academy, Singapore"